All the news of the brand and the fur industry. In the PRIETO Barcelona blog you can find all the news of the brand, news from the leather industry and tips for your leather and fur garments. 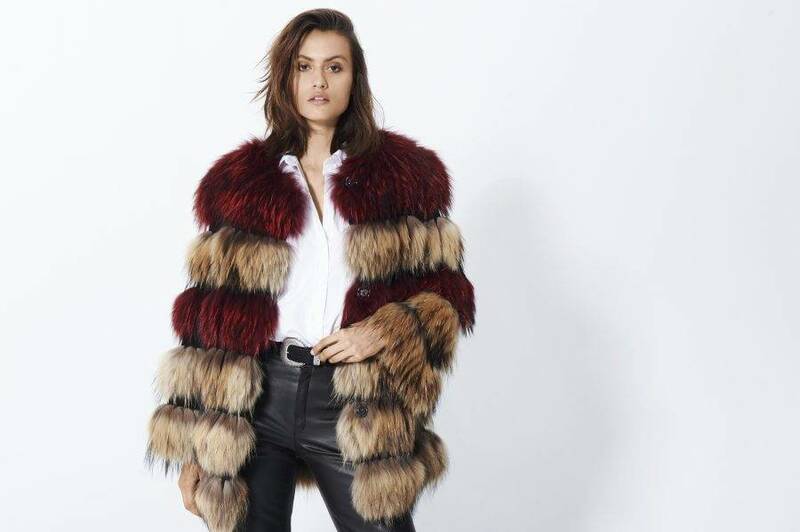 Leather and fur industry is an exciting world, through this blog we want to get closer to it and show you the value of fur garments. In addition, our designer and furrier Nicolás Prieto will give you simple tips for the maintenance of this type of garments. We encourage you to be attentive to the next articles.